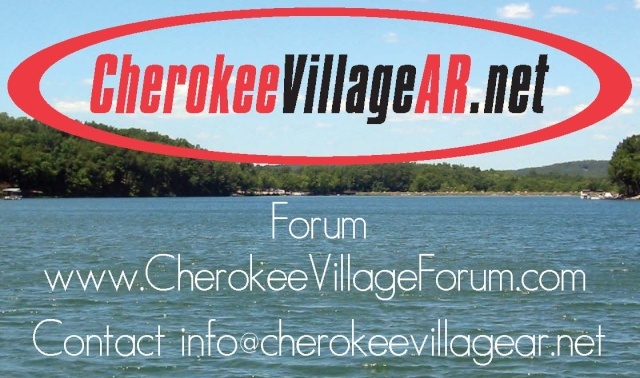 We are pleased to announce that this Cherokee Village Arkansas forum is now optimized for browsing via mobile phones. It's still in the beta version of the feature, but you can now browse your forum with your smartphone. Now, the forum is fully optimized for browsing via mobile devices and smartphones. The principle is very simple, the forum will automatically detect the visitors who access it from a mobile device or smartphone, and it automatically displays a version optimized for this type of navigation. Of course, the visitor who does not wish to use the mobile version will be available to him the possibility to return to normal view forum. If your mobile browser does not yet automatically switch to the mobile version of the forum and stays with the regular version, give it time as this is still in beta. It should be soon. This feature is still in beta, you will only be able to browse the forum as a guest. No posting yet but posting from your smartphone will be coming soon!